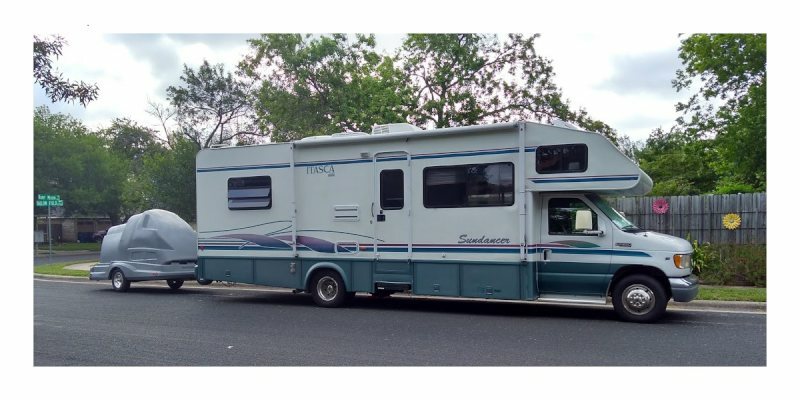 With this post, we finally catch up on our last Mobile post. 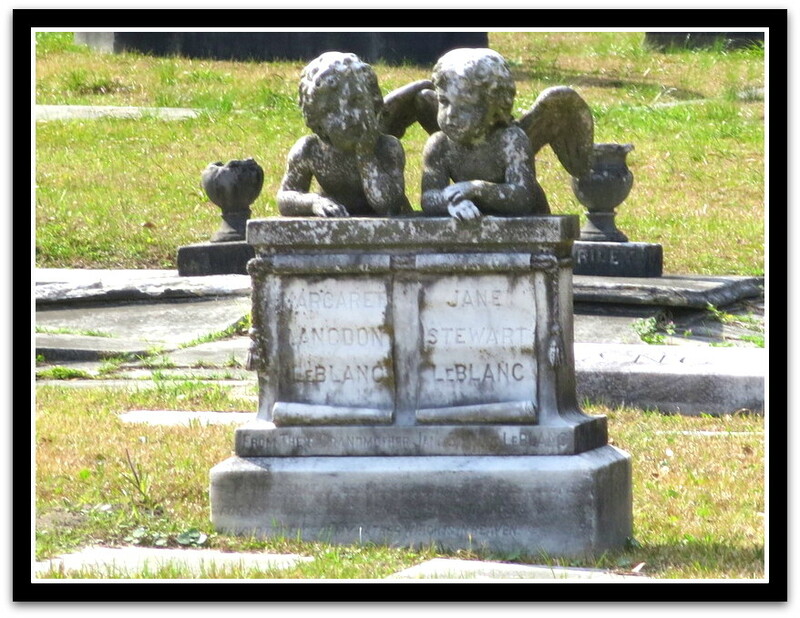 Magnolia Cemetery was established in 1836 by the city of Mobile. 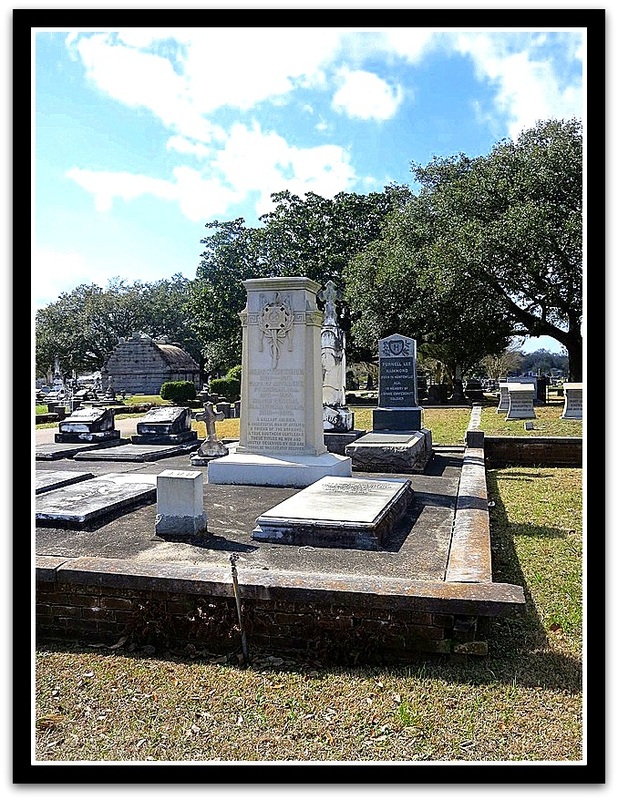 The cemetery was established a few decades before the garden cemetery movement, so it is laid out in a grid even though it spans more than 100 acres. 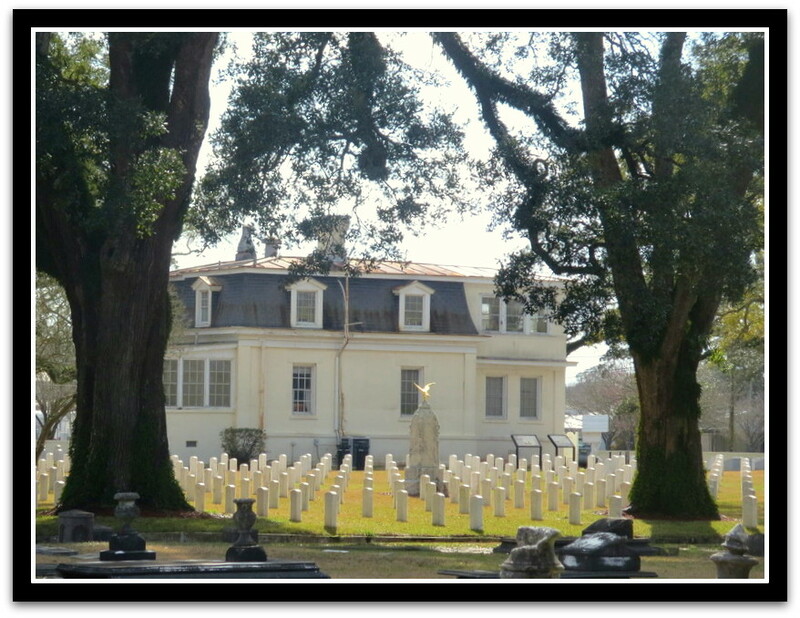 The National Cemetery and Mobile's Confederate Rest and Jewish Rest are also located within the boundaries of Magnolia Cemetery. We spoke to the superintendent of the cemetery and he believes over 100,000 are interred here - although the official number is somewhere between 50,000 and 80,000 (the city didn't use to keep records). The cemetery is still open, so visitors should be respectful, and be mindful there may be funeral services being held. The Rouse gravesite is one of the most well-known in this cemetery. The statue in the middle is yet another Victorian weeping angel. 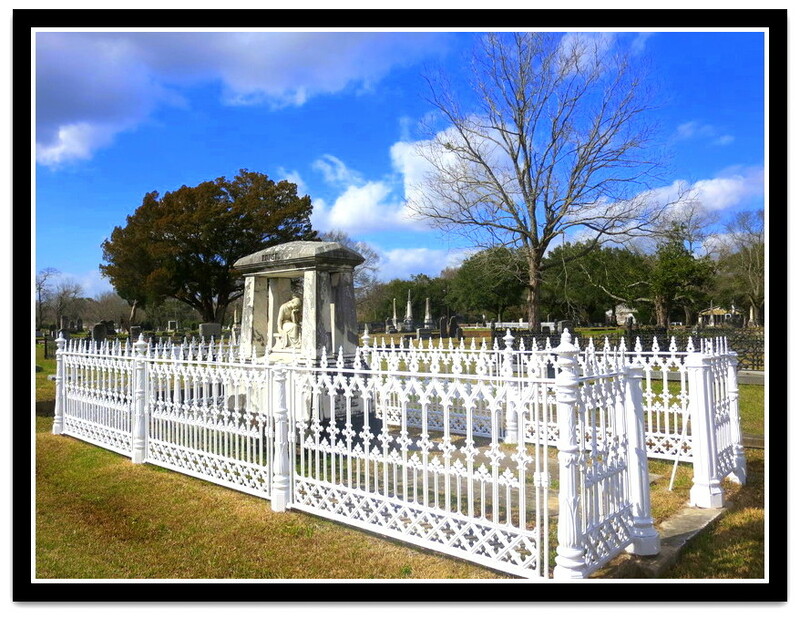 Mobile's cemeteries are known for the many different styles of wrought iron fences. 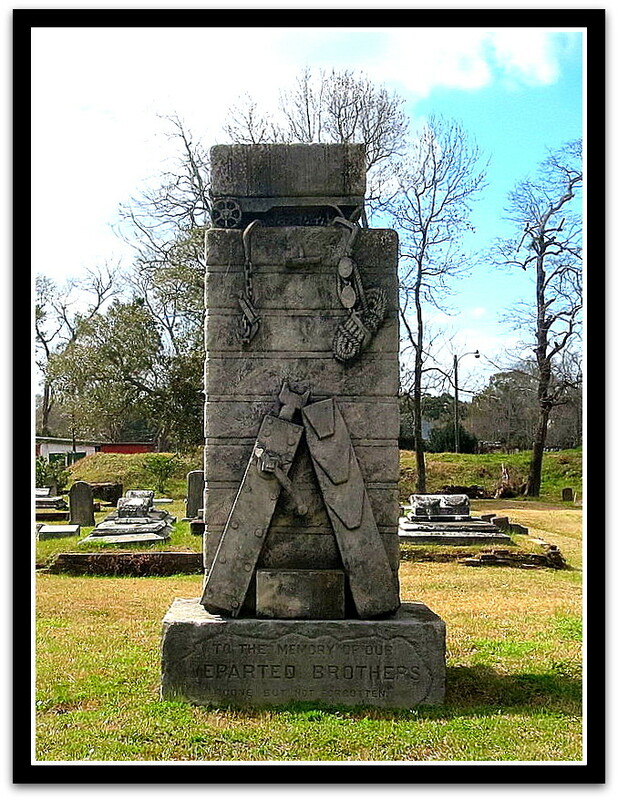 This is the grave of Whiting, who was a mover and shaker in Mobile's Cotton Exchange. You can see one of the brick vaulted mausoleums, which Magnolia is known for, in the background. There are many, many obelisks in this cemetery. This one marks the Williamson grave. The Allen grave. Another well-known sculpture in this cemetery. This unusual headstone marks the resting place of the Minge family. The grave of the wife of Dr. Hamilton, with another lesser seen symbol. The handshake symbolizes the deceased being welcomed into heaven. The Jewish Rest section, originally owned by Congregation Sha'arai Shomayim. 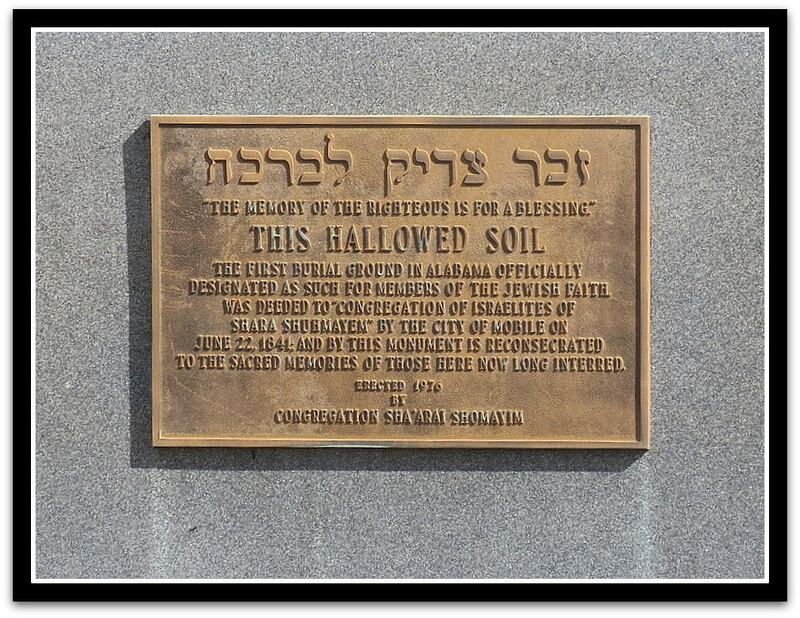 The graves in this area are some of the oldest Jewish graves in Alabama. Gravesite of the LeBlanc sisters, age 18 months and 4 years. This heartbreaking memorial was erected by their grandmother. I am pretty sure the mausoleum in the background is the Caldwell Mausoleum. One of the more unusual symbols we've seen on a headstone! A rare table-style headstone. 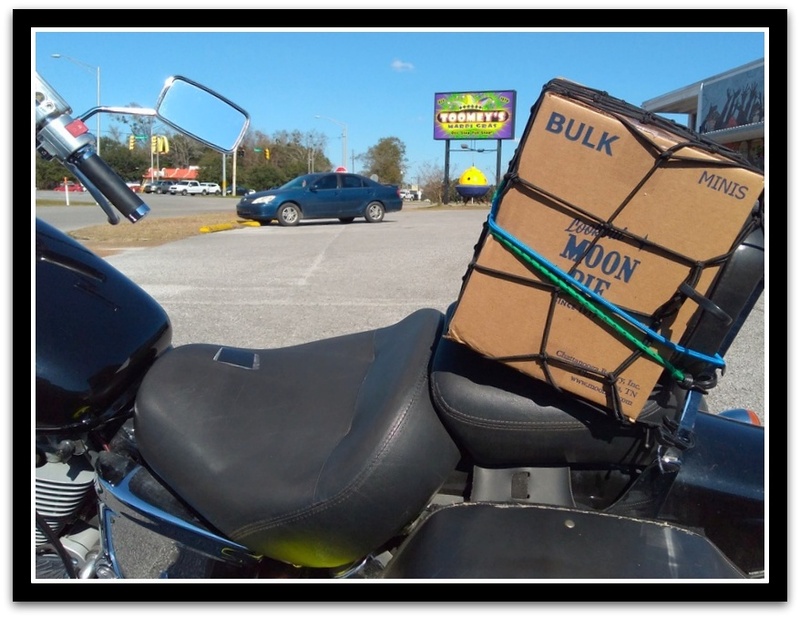 We couldn't read the name on it. The Bayman memorial. This is one of several local organizations that bought deeded plots for their members. James Battle's grave. He founded the historic Battle Hotel. The National Cemetery. This is the one of the few National Cemetery gatehouses that has survived. The cemetery holds over 5,000 graves, including the resting place of Chapo, the son of Geronimo. He died of either consumption or pneumonia in his late 20s.